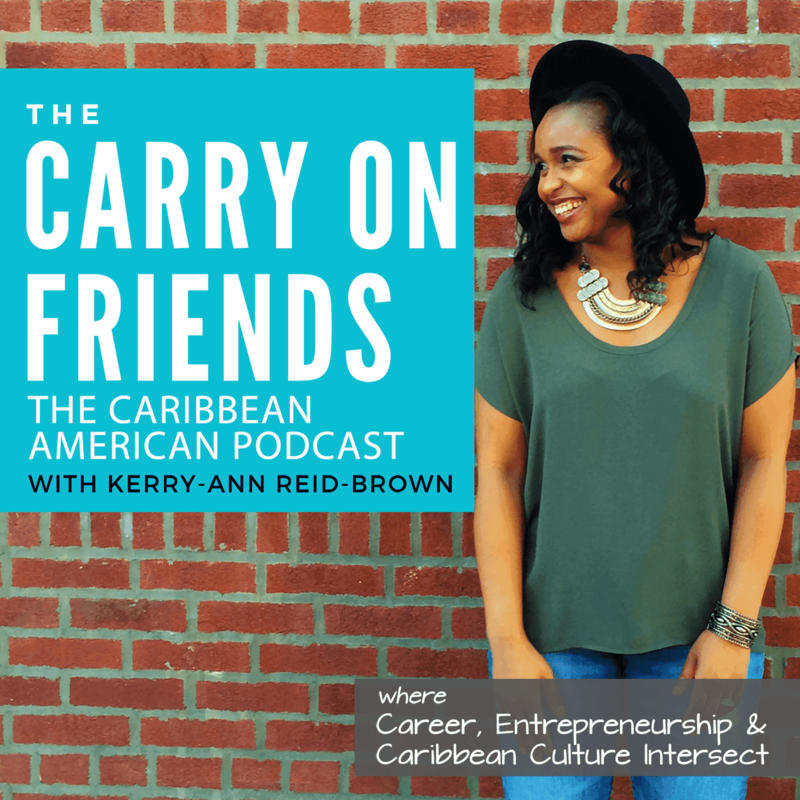 Carry On Friends is a collaborative blog written by a group of individuals. The views and opinions expressed in this blog belong solely to the writers of each individual contributed post. Carry On Friends accepts forms of cash advertising, sponsorship, paid insertions or other forms of compensation. Please note that some of the links shared on this site are affiliate links, and at no additional cost to you, I will earn a commission if you decide to make a purchase. Please understand that I have experience with all of these companies, and I recommend them because they are helpful and useful, not because of the small commissions I make if you decide to buy something. Please do not spend any money on these products unless you feel you need them or that they will help you achieve your goals. In all instances, where compensation have been received for advertising or sponsorship it will be labeled as such. However, all product, service claims or representations should be verified directly with the manufacturer, provider or party in question. Transparency is important and therefore to preserve our own trustworthiness and integrity, regardless of relation, financial, personal, political or otherwise, we will always give honest opinions, findings, beliefs and experiences on those products and services. Carry On Friends is a participant in the Amazon Services LLC Associates Program, an affiliate advertising program designed to provide means for sites to earn advertising fees by advertising and linking to amazon.com or audible.com. Carry On Friends is a participant in the Lynda.com Partner Program, an affiliate advertising program designed to provide means for sites to earn advertising fees by advertising and linking to lynda.com.